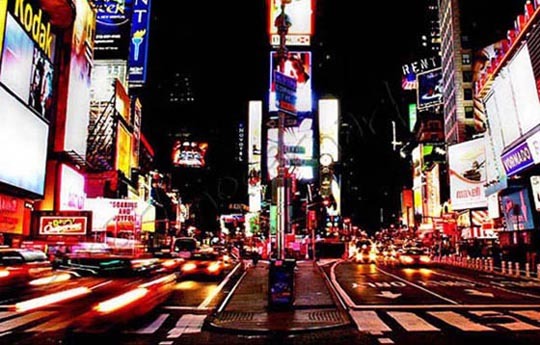 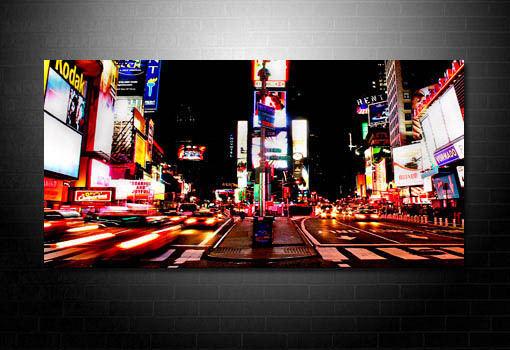 Want this Times Square canvas art in a different size? 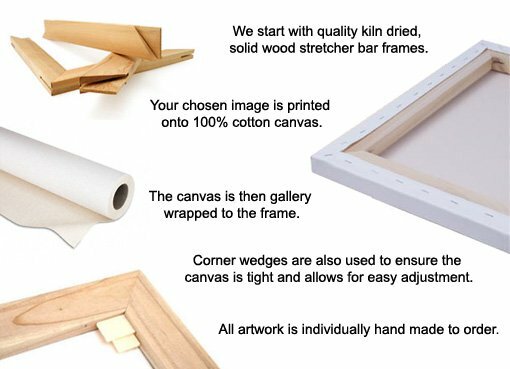 Check sizes and prices. 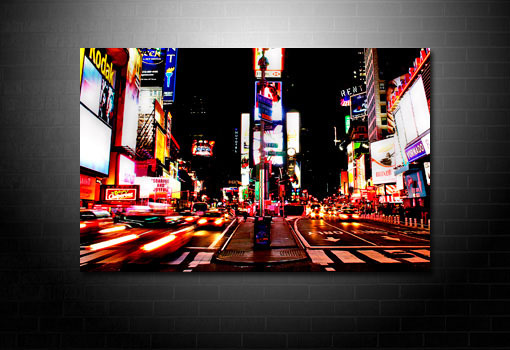 Created with a time lapse effect to produce this finish.